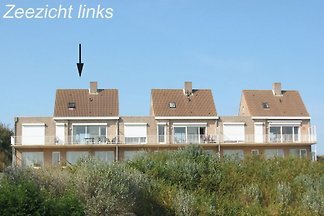 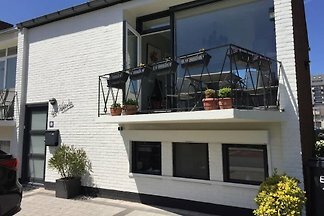 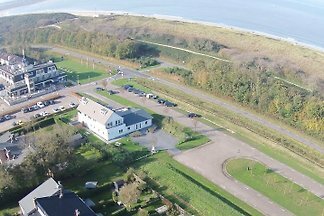 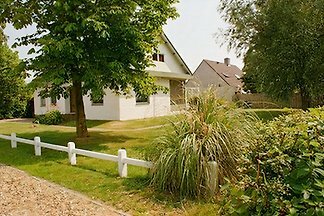 Holiday house 600 meters from the sea with large garden, sauna and fireplace in the beautiful fishing village Breskens in Zeeland. 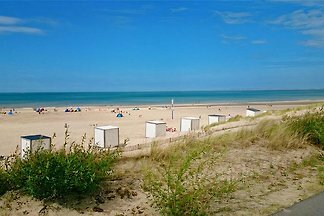 Enjoy the view of the sea. 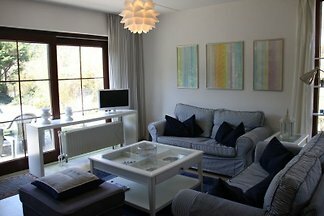 Beautiful apartment for 6 persons by the sea. 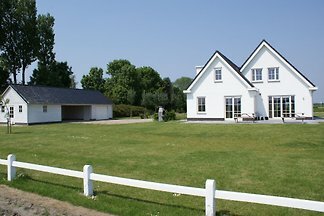 from 5 107 holiday homes & accommodations in Zeeuws-Vlaanderen were rated with an average of 4.5 out of 5 stars ! 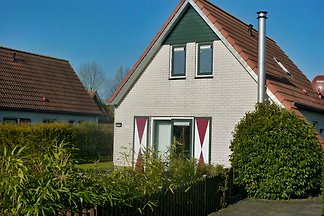 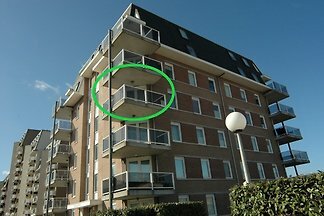 Rent successfully your holiday flat or holiday home in Zeeuws-Vlaanderen in only 20 minutes !